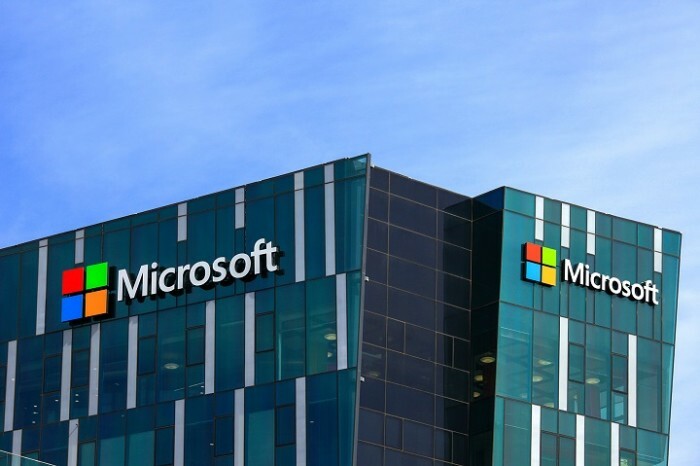 According to a Microsoft spokesperson, tech giant Microsoft notified some of its employees that “their jobs are under consideration or that their positions will be eliminated”. This follows a previous report on the firm’s global reorganisation earlier this month. “Like all companies, we evaluate our business on a regular basis. This can result in increased investment in some places and, from time-to-time, re-deployment in others,” he added. Microsoft has not given confirmation on headcount and roles affected. Join Joydeep Bose, president and global head of HR at Olam International, at The Futurist to find out how to evolve your people st..